JiunMu Enterprise Co., Ltd. was established in 1976 and specializes in designing, engineering, and manufacturing Synchronizer parts for Auto parts in both of OEM and after service market. Now Jiun-Mu is worldwide well-known for the synchronizer rings of own brand “JM” and “JMC”. Jiun-Mu provide opportunities for customers by a close relationship. Researching and Developing new procedures to deliver the ultimate of performance and reliability. Our over-30-yeared experience and technical expertise enables us to offer stable and excellent products and earned reputation. In 1998, passed SGS certification and awarded the first of manufacturers of synchronizer ring iso-9002 international quality certification in Taiwan and in July,2002 passed the QS-9000 international quality certification, is the only professional manufacturer of synchronizer rings in Taiwan. "Da-Chuan Industrial Corp" was founded in Changhua City. 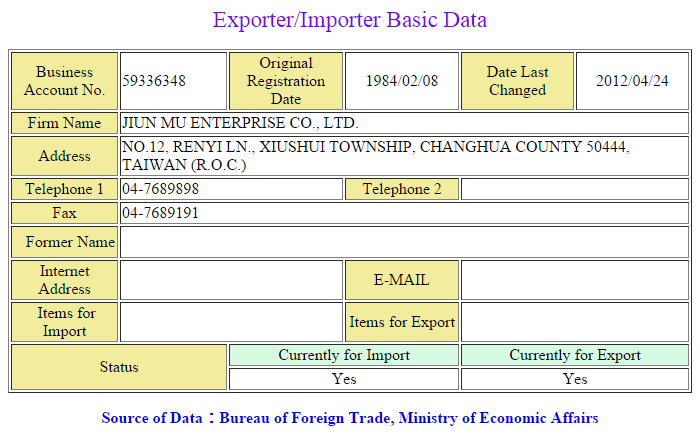 1980 Company was restructured to limited company,"Da-Chuan Iron Factory", aka our famous number prefix "DCIF". 1st Plant was constructed. 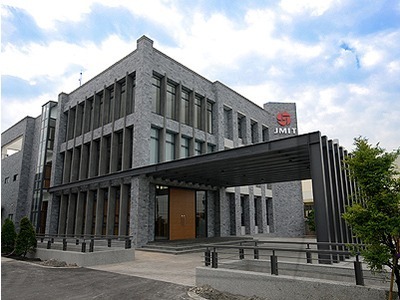 1985 Restructured to "JiunMu Enterprise Co.,Ltd" (aka "JM"), Capital increased to NTD 20 Millions. Automatic Machining line was introduced. Automatic Forging Robot was introduced. SGS ISO-9001 Certification was obtained. 2nd Plant was completed. 1st Plant was changed to Forging Factory. SGS QS-9000 Certification was obtained. Steel Rings were developed and start serial-producing. 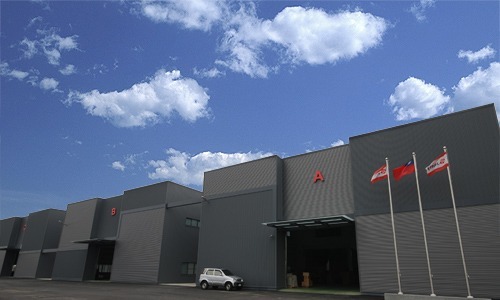 Thermal Coating facility was introduced. 3rd New Plant Project was started. New Forging Line was introduced. 3rd Factory was completed. Rebuilding new brand “JMIT”. New Forging Furnace was introduced. Aluminum Alloy Forging Dep. Started operating. ERP system was introduced. SFT (Shop Floor Tracking) system was introduced. Our management concept is “Quality first, the customer is number one” , and “Best product, Best quality and Best service”. We have sold domestic to locally famous automotives, forklift and agricultural machinery, supplied to known companies all over the world. In order to meet customer’s demands and expand output, we continuously strive to improve our products with the added aid of latest high-tech CNC systems for exact specifications and fully customized lathes turn out high-quality products.